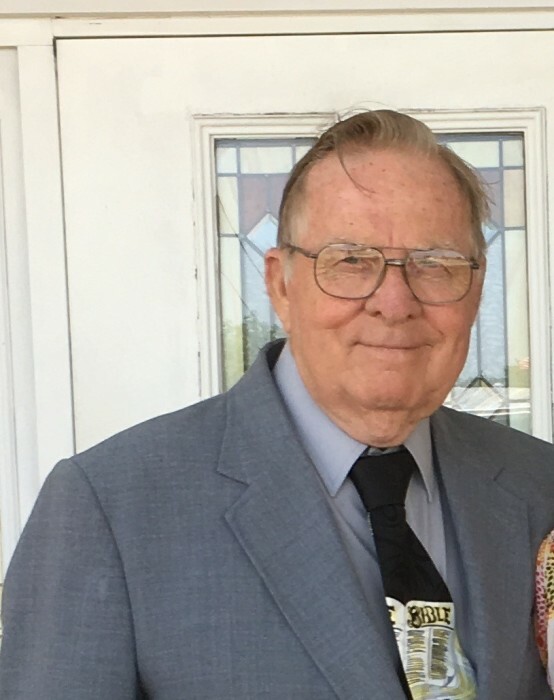 Lawrence David Friend, 75, passed away Friday, March 15, 2019 in Arlington, Texas. David was born March 17, 1943 to John and JanieMae Friend in Akron, Ohio, the youngest son of five children. He met his beautiful bride and wife of 53 years, Margie and married in May 9, 1965 in Akron, Ohio. David served in the U.S. Navy 1960-1964. David began his lifetime career in the handyman services business by starting his own company in Akron Ohio. In 1980, David moved to Arlington Texas and started in the maintenance industry. He managed various departments until his retirement in 2005. David also served as a minister in the New Apostolic church where he served in various ministries for 30+ years. David enjoyed spending time with his family and friends. He spent most of his years volunteering at the local community college teaching handyman and home repair. David was active in his neighborhood helping all those that needed something, or just helping all with advice. David had a giving heart and a willingness to call and visit so many folks. Funeral services will be held on Saturday, March 23, 2019 at Emerald Hills Funeral Home at 10:00 AM with Reverend Brad Perlick officiating. A small fellowship at the Funeral home following the service. 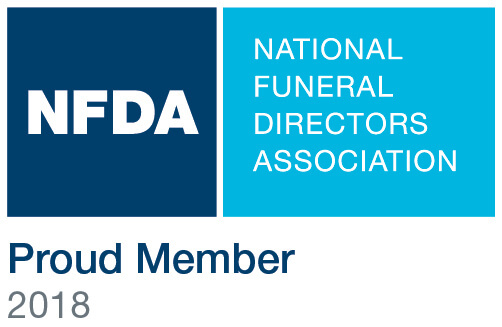 Emerald Hills Funeral Home is locates at 500 W Sublett Road Kennedale Texas 76060.